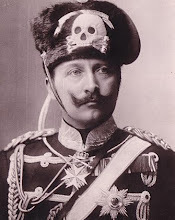 Even among those with a general knowledge of the First World War may not recall the name of Archduke Friedrich. Yet, it was the Archduke who was the commander of all Austro-Hungarian armies. Of course, the Emperor and King was the supreme commander-in-chief of all armed forces and, rather than the Archduke, it was his Chief of Staff who actually commanded the armies and planned the strategies but if this makes it seem that the Imperial-Royal army was rather top-heavy and that the Archduke was a man with nothing to do, that would be quite an incorrect conclusion. 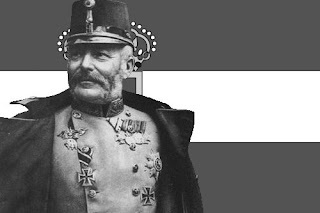 In fact, he played an important part in the Austro-Hungarian war effort and was probably a much more able military commander than most give him credit for. He was probably a better general than even he gave himself credit for. 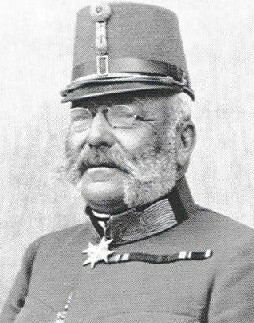 He was born on June 4, 1856 in Moravia (what is now the Czech Republic) to Archduke Karl Friedrich and Archduchess Elisabeth Franziska of Austria. He certainly had an illustrious military ancestry, being the grandson of Archduke Karl, Duke of Teschen, the greatest Austrian commander of the Napoleonic Wars. 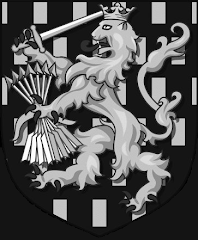 One of his sisters grew up to be Queen of Bavaria, another the Queen of Spain but Friedrich and his younger brothers Karl Stephan and Eugen were more or less adopted by his godfather Archduke Albrecht, also a field marshal in the Imperial Austrian Army, and it is no wonder that the military so dominated his upbringing and education. Because of this he was only 14 when he first entered the army as a lieutenant in a Tyrolean light infantry regiment. 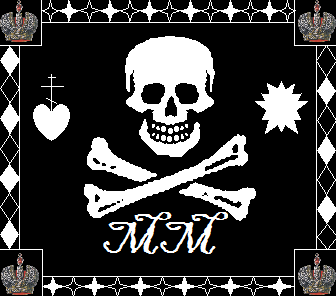 He was awarded the Order of the Golden Fleece before his eighteenth birthday and went on to a steadily rising career with various postings and one promotion after another. In 1886 he became commander of the Fourteenth Infantry Division and later that year was given command of the Fifth Corps stationed at Pressburg. 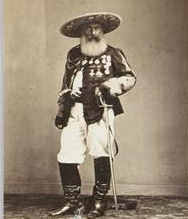 He was awarded the military merit cross in 1892 and in 1894 the Hungarian Order of St Stephen. Still, the military was not all there was to his life. He studied mining and agriculture to care for the estates and business interests he stood to inherit and in 1878 he married Princess Isabella von Croy-Duehmen by whom he had eight daughters and one son by 1897. When he inherited the estate of his godfather in 1895, Archduke Friedrich became the wealthiest man in all the realms of the House of Hapsburg. He proved an extremely capable businessman, acquiring other properties and business interests until he dominated whole industries. Widely admired and respected, in 1905 Emperor Francis Joseph made him Inspector-General of the troops and after receiving further awards and honors, he and his family moved to Vienna where he was put in command of the Landwehr, the Austrian militia (a relatively new formation compared to the older and more famous Prussian Landwehr) which was somewhat limited in scope. 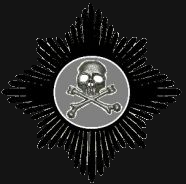 Due to the nature of the multi-national Hapsburg empire, the emperors tended to be reluctant to embrace the idea of pan-empire armed militia. 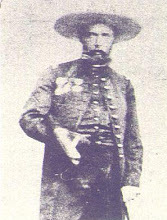 The Archduke was also promoted to General of the Infantry. He was well respected across Europe and Emperor Francis Joseph held him in the highest regard, appreciating his more conservative nature compared to his nephew and heir Archduke Francis Ferdinand, whose ideas for change tended to worry the monarch. 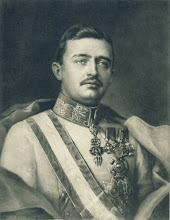 The Emperor was more reassured to have Archduke Friedrich on hand to take charge of the military should war break out. The two archdukes did not get along very well. Archduke Friedrich’s wife Archduchess Isabella hoped that the heir would marry one of their daughters and her hopes were raised when Francis Ferdinand began to visit them more often. However, her hopes were dashed and she was rather offended when it got out that he was smitten, not with one of the archduchesses, but with Countess Sophie Chotek, a lady-in-waiting to Archduchess Isabella. 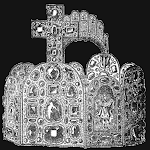 The Archduchess took this as a personal insult to her family and Archduke Friedrich, as well as the Emperor, were shocked that Francis Ferdinand would seemingly sacrifice anything in order to marry the Countess Sophie. Feelings only hardened as Francis Ferdinand married and continued to do his best to have his wife accepted. Things reached such a point that Archduke Friedrich was prepared to resign from his post in 1914. 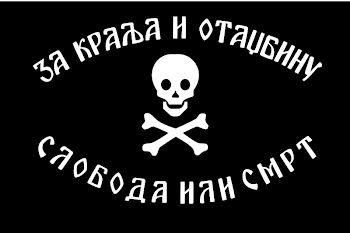 However, then came the terrible news that Archduke Francis Ferdinand and Countess Sophie were murdered in Sarajevo. The Emperor needed Friedrich more than ever and promptly promoted him to command of the whole army as war broke out with Serbia and soon began to engulf almost the whole of Europe. Despite was some detractors might claim, Archduke Friedrich was probably more qualified than even he himself believed. However, from the start it was expected that the actual planning would be done by his chief of staff, Conrad von Hoetzendorf, whom the Archduke was perfectly willing to give a free hand and who was also widely respected as a strategist. The Archduke was promoted to General Field Marshal and German Kaiser Wilhelm II also gave him the same rank in his own army as he had nothing but respect for the grand, old Archduke. 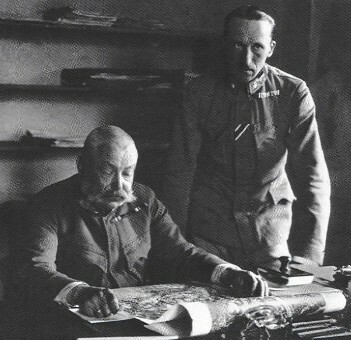 This was important as, when German commander General Erich von Falkenhayn clashed with Conrad von Hoetzendorf over strategy on the eastern front, Archduke Friedrich was able to intervene with the German Kaiser to obtain support for the Austrian position. 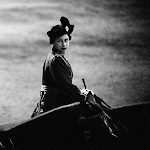 This was all the more important to the war effort since Emperor Francis Joseph could not have done so himself, monarch to monarch, as he was not terribly fond of his German counterpart, viewing him (like his late nephew) as too given to change. 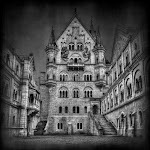 It is no exaggeration to say that, on at least one occasion, it was Archduke Friedrich who prevent Conrad von Hoetzendorf from losing his job. Archduke Friedrich was also no desk-bound general. He frequently visited the front, inspected the troops and often took along the new heir to the throne (Archduke Charles) to prepare him for his future role as monarch of an empire at war. He paid close attention to the conditions in the army, decorated heroes and was an important link to the monarchy for the regular soldiers in doing so, which was good for morale. When Archduke Charles did become Emperor, he took personal command of the army and Archduke Friedrich was reduced to a lesser position. That may have been well enough to his liking, but his wife took it as a slight and in any event one of her daughters was married to a brother of the Empress Zita, and one the Empress was not terribly fond of, so there were again some unfortunate tensions. Finally, Emperor Charles dismissed the Archduke but still thanked him sincerely for his long and dedicated service to the empire and the House of Hapsburg. Later on the Archduke retired to Hungary. 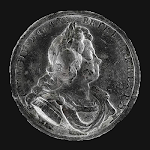 He lost a good deal when the empire collapsed but remained a man of status and Archduchess Isabella even dreamed that their son, Archduke Albrecht, might become the King of Hungary but, of course, that was not to be and was never even a serious plan. 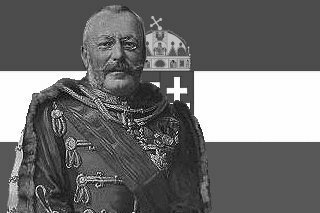 Archduke Friedrich, Duke of Teschen died in Hungary on December 30, 1936 at eighty-years old. His funeral was a grand affair, attended by His Catholic Majesty King Alfonso XIII of Spain (then in exile of course), a small army of Austrian archdukes, all of the field marshals of the Austro-Hungarian army, representatives of the King of Italy, the exiled German Kaiser Wilhelm II, the Hungarian regent, the Austrian government and of Adolf Hitler. Whole battalions of the Hungarian army showed up to pay their respects to their former wartime commander, a tribute not only to the respect his soldiers had for Archduke Friedrich but also of the extent of royalist sentiment in the Hungarian military even decades after the monarchy had effectively ended. He was a good man and a good general, he fulfilled the requirements of his position very well and could probably have done quite a competent job even if had exercised command himself. Excellent! Archduke Friedrich certainly was an interesting member of our royal family and I learned good deal of new information about him from your article. Thank you!